Lizzie Borden on your iPhone? 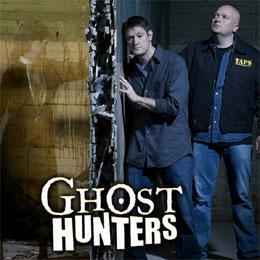 “Syfy is launching it first Ghost Hunters iPhone app according to a press release issued by the Network. The app will use the iPhone’s GPS capabilities to guide the user to more than 100 locations investigated by the Ghost Hunters team, which are open to the public. The app will direct users to the nearest haunted hotels restaurants, museums and tourist attractions and will include the history of the location and the results of the Ghost Hunters’ investigation of the location.